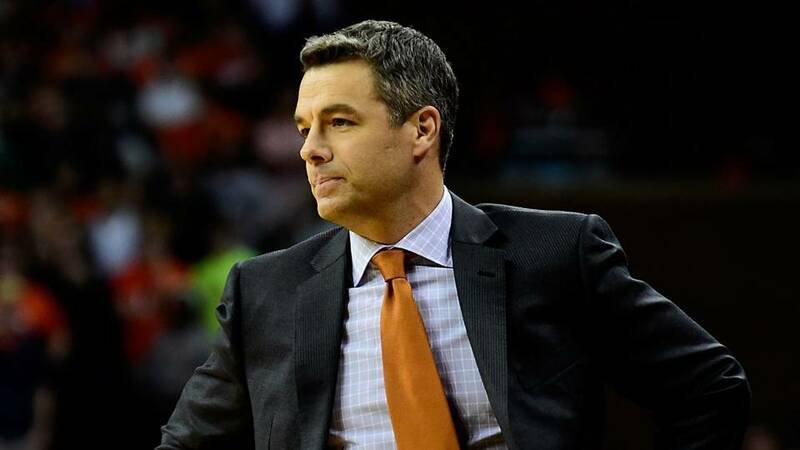 The pressure is off for Virginia, that means a ‘Hoos who’s who. Bennett was referring to how the Cavaliers came back to play the 2019 season after becoming the first No. 1 seed to lose to a 16 seed, last March at the wild Spectrum Center in Charlotte. And the defeat to Maryland-Baltimore County wasn’t even close, ridiculing and almost delegitimizing how the Wahoos won the ACC regular season and tournament championships to earn their third No. 1 seed in the five years. How painful must that spring and summer have been before they ever went back to practice for real redemption? On paper, Virginia would be strong again with sophomore De’Andre Hunter healthy from the start and dynamic backcourt duo Ty Jerome and Kyle Guy back for their junior seasons, and Bennett adding quality depth. His program is an anomaly with few highly ranked recruits, just a bunch of tough kids embracing Bennett’s ball-control and suffocating styles on both ends of the court. Then, after finishing in a tie for the ACC regular season with Carolina, Virginia nearly let it happen again, trailing scrappy Gardner Webb by double-digits late in the first half of another 1-16 game. The pressure stayed on, even after beating the Bulldogs, as the Cavaliers continued to play tense affairs throughout the region, holding off Oklahoma in round two, outlasting Oregon in the Sweet 16 and then nearly losing to Purdue and sensational South MVP Carsen Edwards. The Boilermakers almost gave the underrated Big Ten the first of two teams in the Final Four. But sharpshooter Ryan Cline missed the free throw that would have given Purdue a four-point lead with 17 seconds left. Still down by 2 with 5 seconds remaining, Virginia somehow advanced the ball 60 feet and made the buzzer-beater for overtime, where the Cavaliers pulled away to an 80-75 victory. Now, all Bennett must do is figure out how cool off Auburn, the hottest team in the country, and beat the tough-guy survivor of Michigan State versus Texas Tech. For Virginia, it’ll be a piece of cake.